Are majority of the shares you purchase making a loss? So you haven’t found an investment software that’s simple and allows you to make money! We provide customers with free training courses and perfect after-sales service! 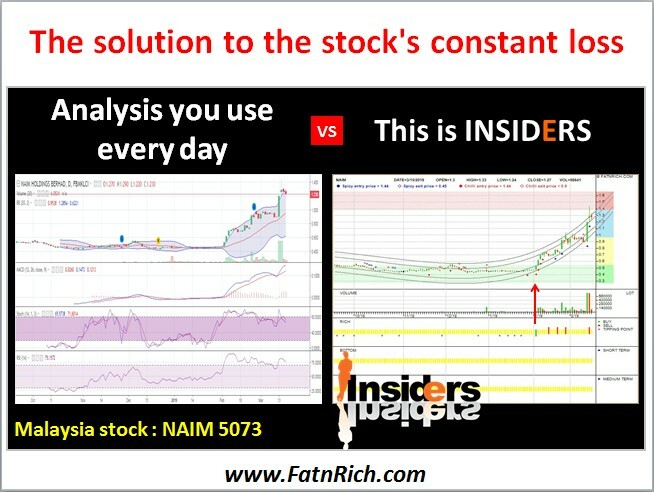 This entry was posted in Malaysia Stocks and tagged fatnrich, free investment training courses in Penang, insiders, NAIM 5073, stock investment software. Bookmark the permalink.